When Nancy Chillingworth first joined Rugby Players Ireland in January 2017, she brought with her a wealth of experience. A Master of Sports Psychology, Nancy worked as a sports performance consultant and was also the Performance Director at Paralympics Ireland for almost seven years. Paralympics Ireland would have considered itself as a strongly athlete-centred organisation. However, more generally, there were limited supports in place in terms of athlete welfare and wellbeing within the high performance sector. “Following Darren Sutherland’s tragic death in 2009 there came a greater understanding and appreciation of player welfare both nationally and internationally,” Nancy says. “It was a real wake-up call for sport in Ireland and meant that we put a far stronger athlete support programme around the team for London 2012. 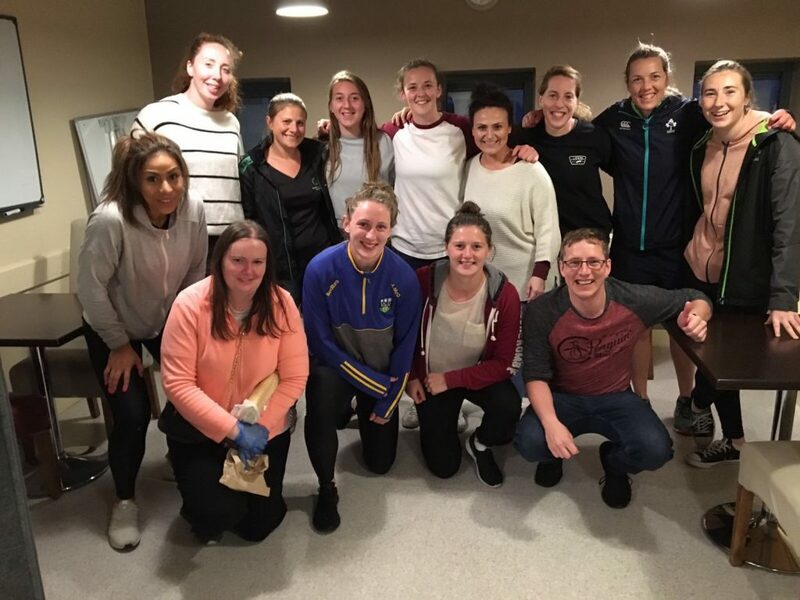 Upon taking up the position of PDM for the women’s programme over two years ago, the Player Development team in its current guise was beginning to take shape. 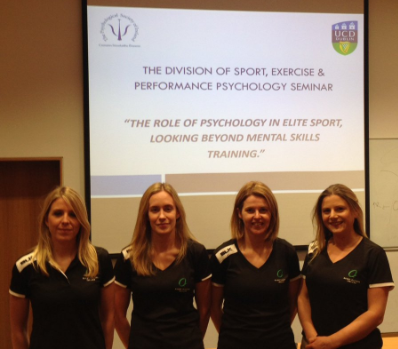 Dr Ella McCabe had recently joined Pamela Gilpin and Dr Deirdre Lyons, while Marcus Horan returned to the association to work with the Munster Rugby players. Through their efforts, the Player Development Programme (PDP) in Ireland in now viewed as one of the leading programmes of its kind in the world. In what was a new venture for the PDP, Nancy was tasked with taking on a dedicated PDM role for the women’s programme. Although she had a well-respected name in Irish sport, the fundamental nature of her work meant that she needed to build a strong relationship with the IRFU. Working predominantly out of the 7s centralised base on Lansdowne Road, Nancy was doing the work of one organisation in the environs of another. “From the IRFU’s perspective, they have to trust that you’re not going to do anything that will negatively impact performance. You have to respect that they are allowing you into their space where they know you will be privy to information that a player wouldn’t necessarily want to be shared with them. Naturally, it takes time for a trusting relationship to develop. “The players also need to understand that you are coming to them in a fully independent capacity. You want them to know that you have their best interests as people at heart, but you can’t just expect someone to accept that. As Nancy said her goodbyes to the various groupings of players with whom she worked, it was evident that she was held in high regard by them all. Although the women’s XVs players are scattered throughout the country, some made it their business to make their way to Dublin to say their goodbyes while floods of text messages poured through when it was first announced that she would be vacating her role. “I loved working at Rugby Players Ireland, which is why the decision to leave was so difficult. I loved the team around me, but I adored the players. I had only recently started to work with the Men’s 7s and the engagement from them has already been great, but those in the women’s programmes were always keen to participate and were so grateful for anything I would do. They were incredibly supportive of me and that is something I am hugely appreciative of. “In the context of Rugby Players Ireland, I am confident that I am leaving the women’s programme in a good place. When I started there was no representation of the women’s game and there was no formal employment structure for the 7s. Previously, players would come to me with representative issues, but we had no authority to do anything about them. 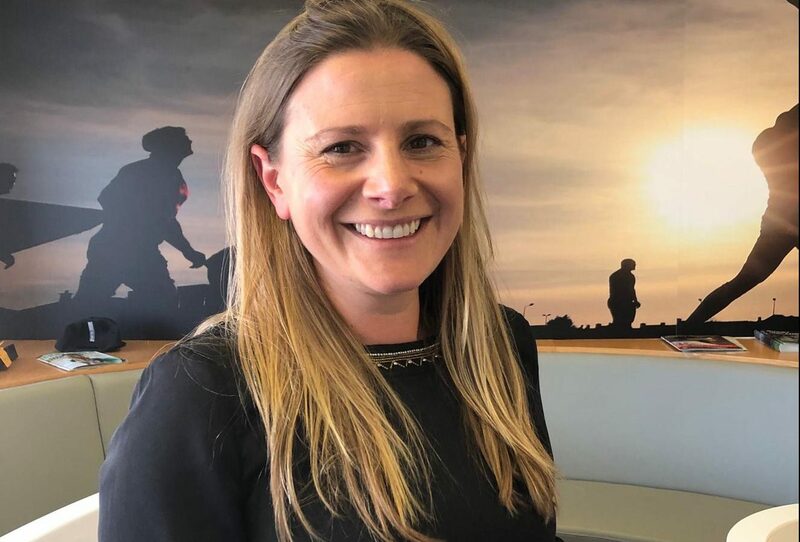 “With Rugby Players Ireland taking on a representative role recently, those stresses and concerns were taken away from me and I could concentrate on what I do best – making sure that their personal development and wellbeing was being cared for.